Suspend your food over the fire or keep it hung up and out of the way using the Medieval Cooking Hook. 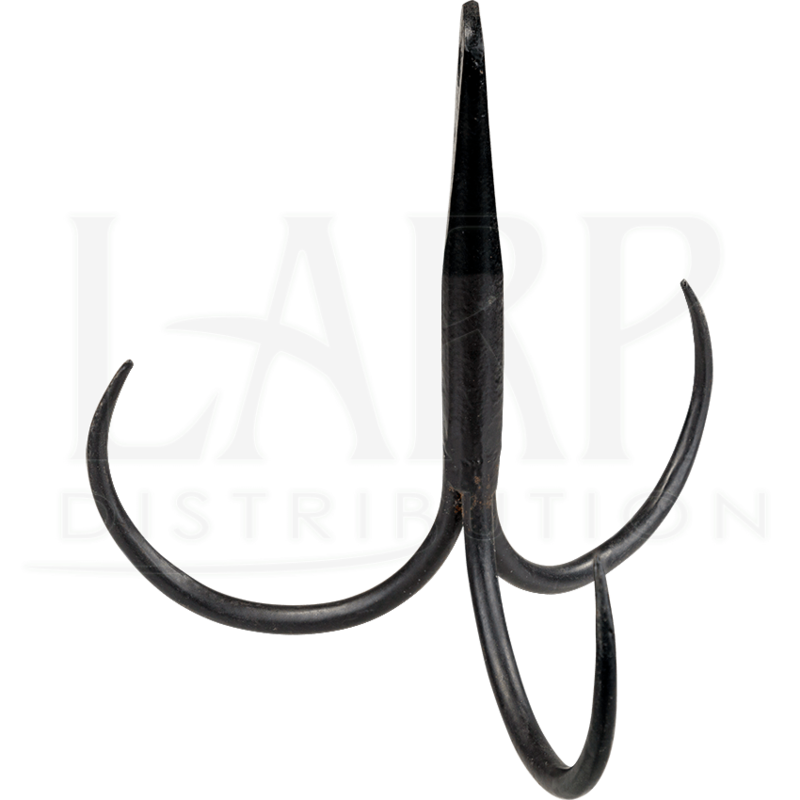 This versatile historical hook is hand forged from iron and has an eyelet at the top for easily attaching to a rope or hook. 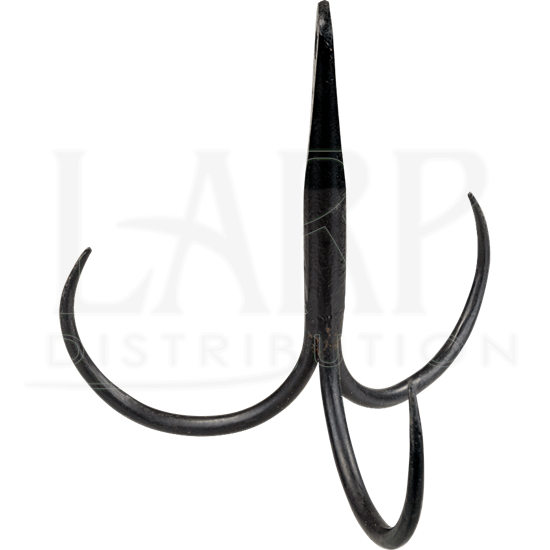 The hook ends in three sharp, curved prongs. Whether drying food, smoking it, or simply keeping it safe up high, this hand forged steel cooking hook is a handy item to have for your historical reenactment set-up or medieval camping trip.